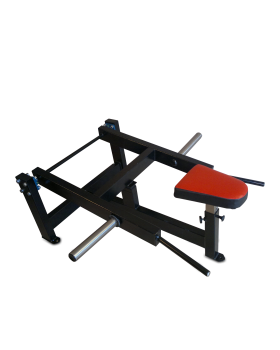 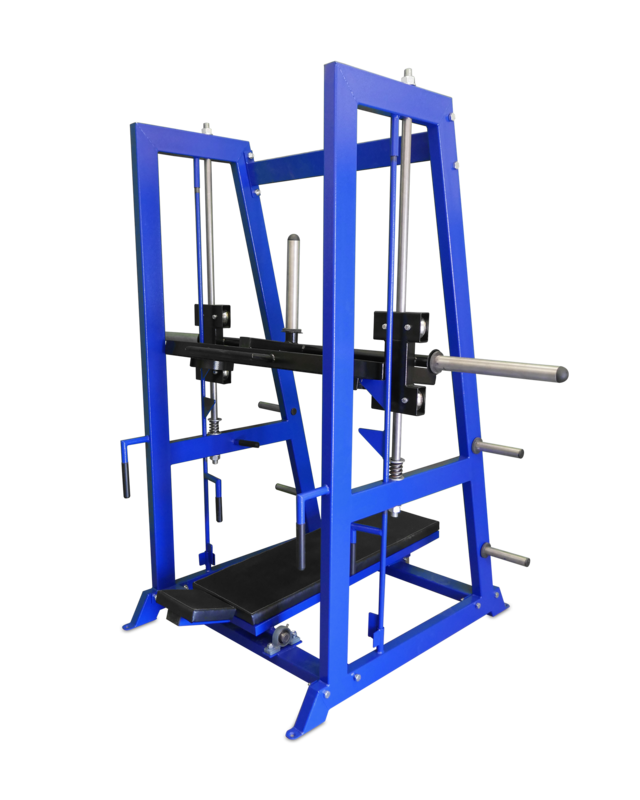 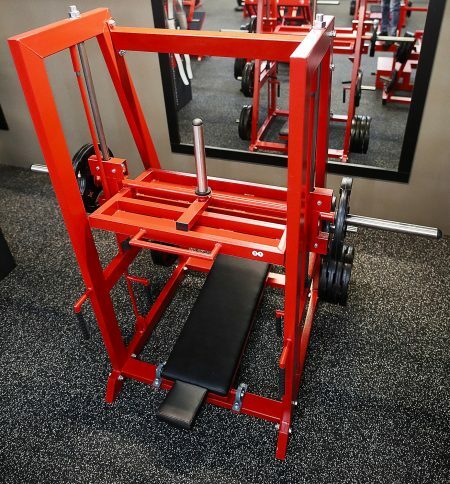 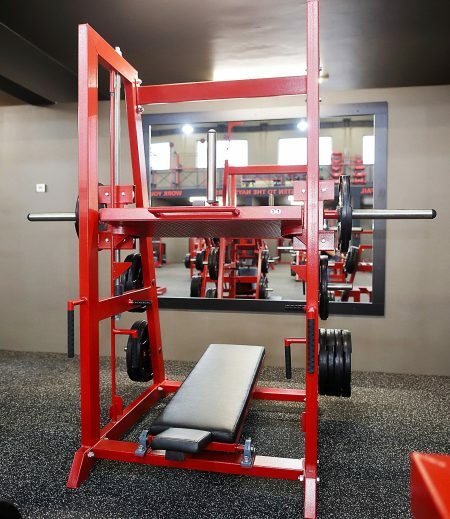 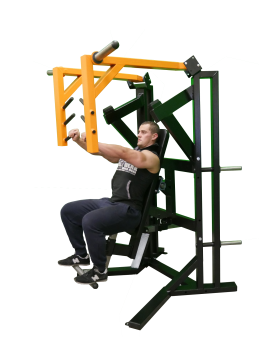 The Vertical Leg Press Machine allows stance variations to target specific muscle groups more. 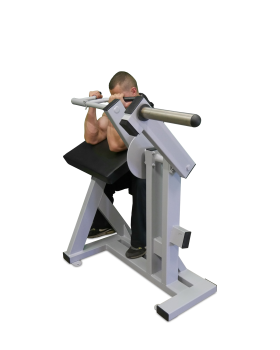 A narrow stance requires strong use of the quadriceps while a wider stance will put more emphasis on the inner thigh muscles. 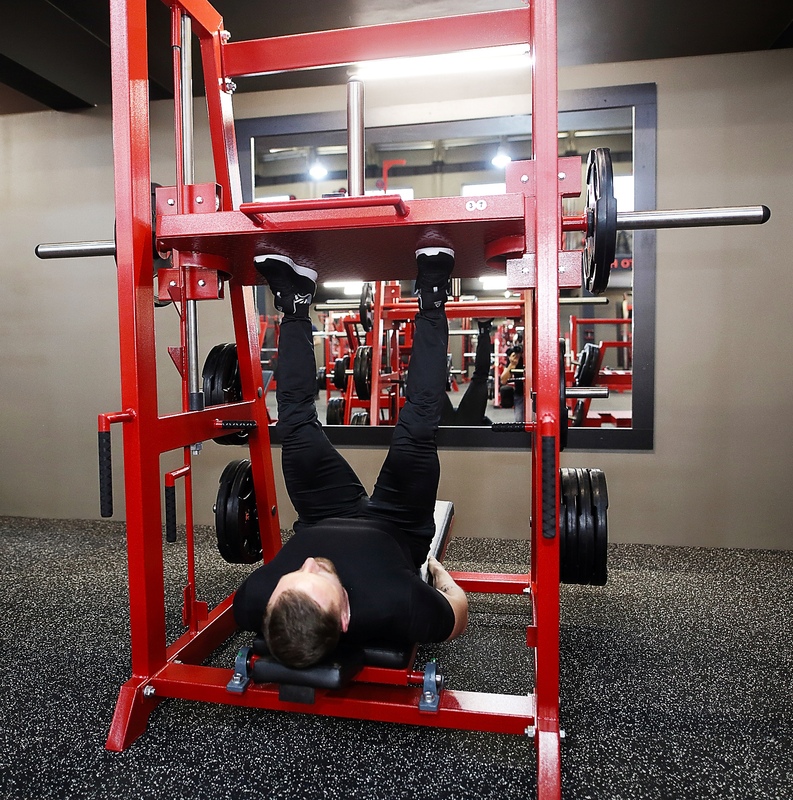 Vertical leg presses have the potential to also strongly train the gluteal muscles.